This week’s photos are amazing. Once again, pulled from the internet, social media, professionals, as well as amateurs who have demonstrated great skill in producing a great photo. A photo worthy of being titled: “PHOTO OF THE WEEK”. Congratulations to these winners. And I hope this will bring you some great exposure (pun intended). Oh wow! lets start out with something that will grab you. 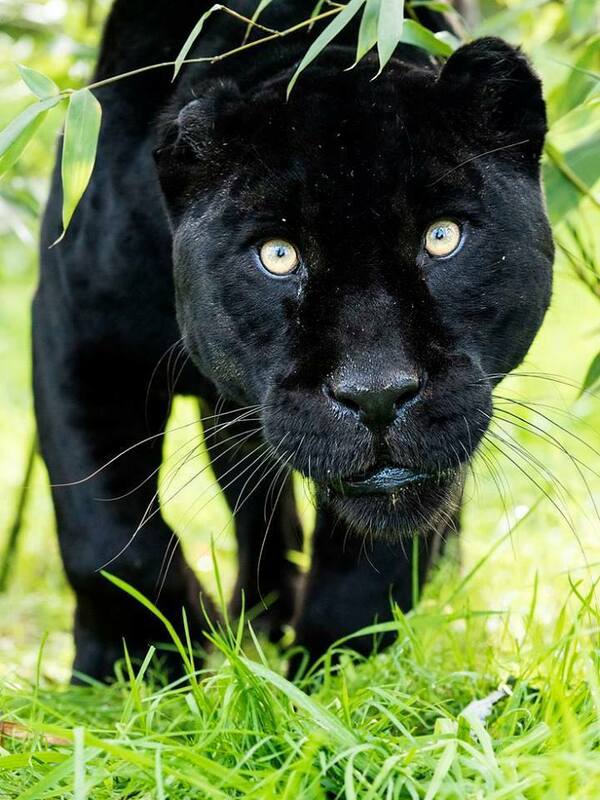 A menacing shot of a black panther. This shot happens to grab your attention because of those eyes. And the fact that this cat is a dangerous cat. A perfect pose. 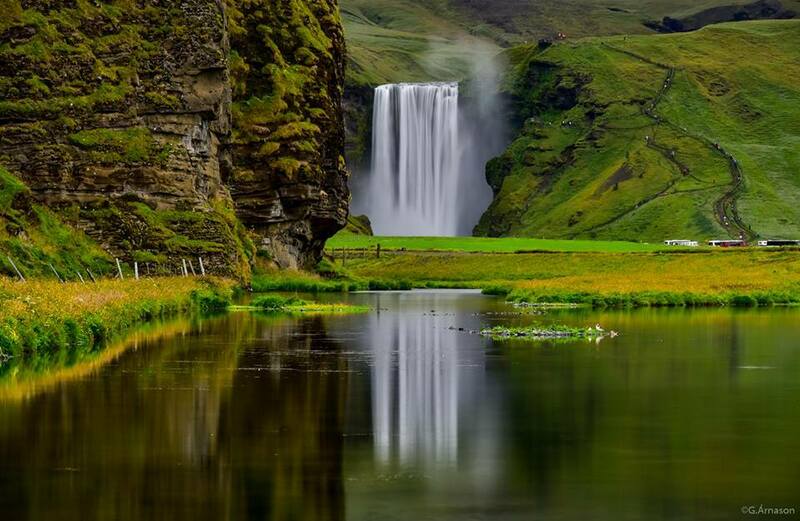 Photo courtesy : Amazing beautiful world. I have seen this type of photography before, but have never seen this taken and come out quite so beautiful as this. There are two things that make this photo incredible. 1- A long exposure, that makes that waterfall so silky smooth and 2- taking the photo and slightly underexposing the shot just to get the richer colors. I have tried that with some success before, but, this one is done really well. Besides this just being a beautiful place. This photo just captures macro work at it’s finest: A close-up of a butterfly and a flower all in the same shot. Take a look at this overall photo, though. This has a nice hue to it that makes this one worthy of hanging on the wall. Just one gorgeous photo. Thanks to the photographer for capturing this photo, this way. 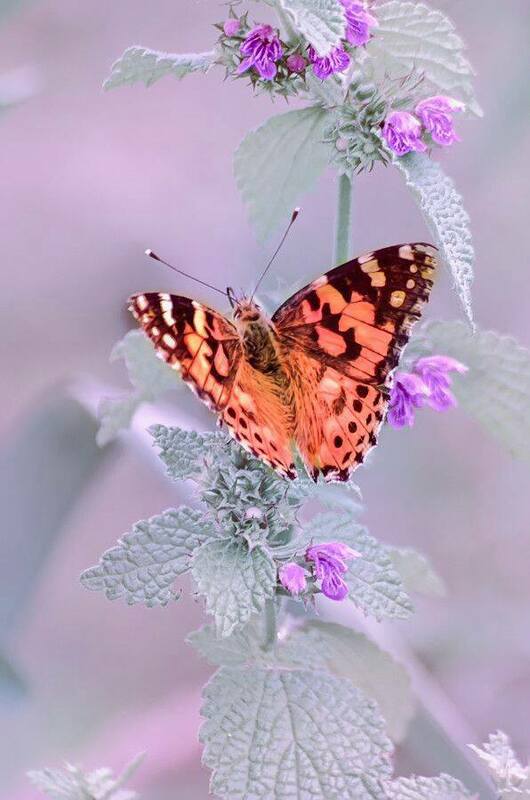 PHOTO COURTESY: FLOWERS AND BUTTERFLIES. This series of photos this week, seems to have it’s share of animals. But, I am amazed at what photos have been found with animals captured in a very rare form. 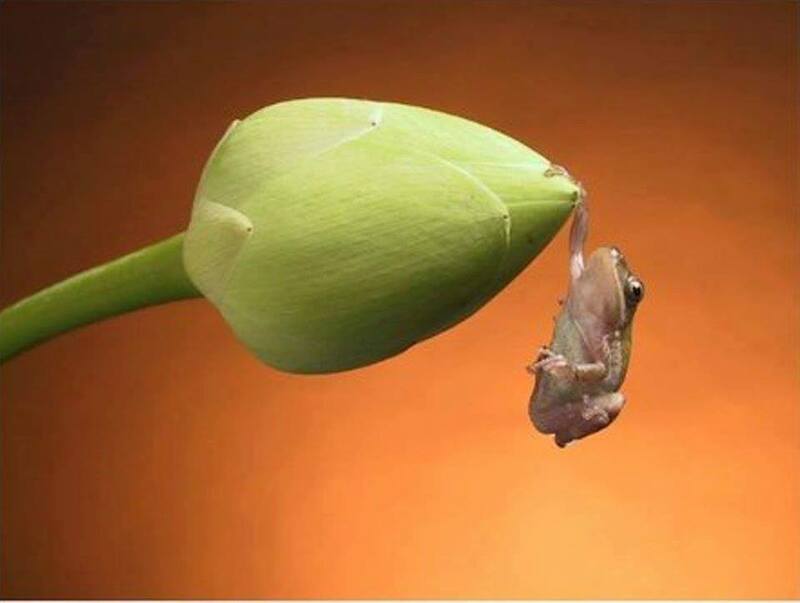 That is one small frog, like hanging on for life, just after he smiled for the picture. Does this seem almost posed? Gorgeous photo. I love that when you have a talent and show it off for your portrait. That is this type of portrait. Obviously this photo is a portrait, the model was posed for what she does best, her make-up done to perfection, this is one of the most incredible portraits you could do. Congratulations to the photographer: Via Morin Photography. This shot is in camera with a few tweaks in Lightroom. Question: How many flashes did I use? This photo would be black without the flashes (strobes). There are 6 flashes altogether. 2 key lights, one on camera right and one on camera left. Two in the car, one with a green gel, one with a yellow gel. Flash at the rear of the car, with a red gel. 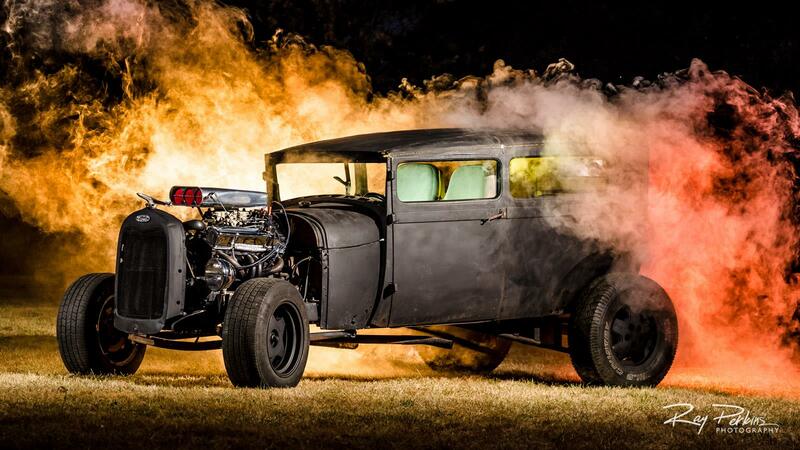 One flash with a orange gel to light up the fog to make it look like fire. Photo taken by: Raymond Perkins and submitted in: Photoshop and Lightroom. That is this week’s “Photos of the Week”. Congratulations to this week’s winners. I hope you all enjoyed this week’s entries. Please take the time to study these photos so you can see how they were created, and perhaps you will take photos like this too. These photos should be shared. Please take a moment and share these with your friends, and Facebook friends etc. These need to be shown.